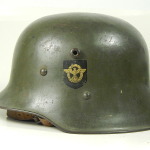 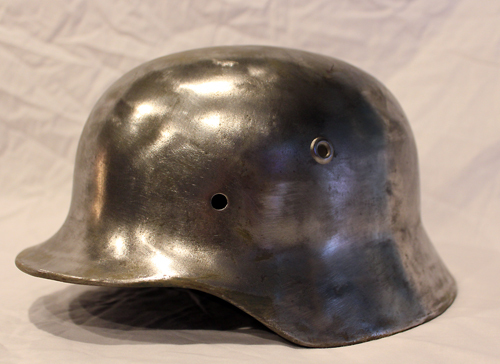 Rare size 68 German M40 helmet, made by Eisenhuttenwerke in early 1940. 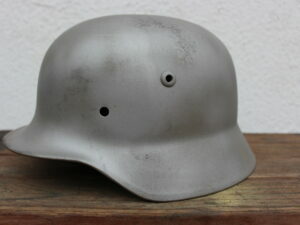 Comes to you fully restored with the correct M31 liner and chinstrap. 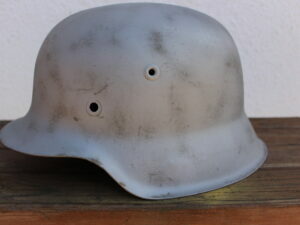 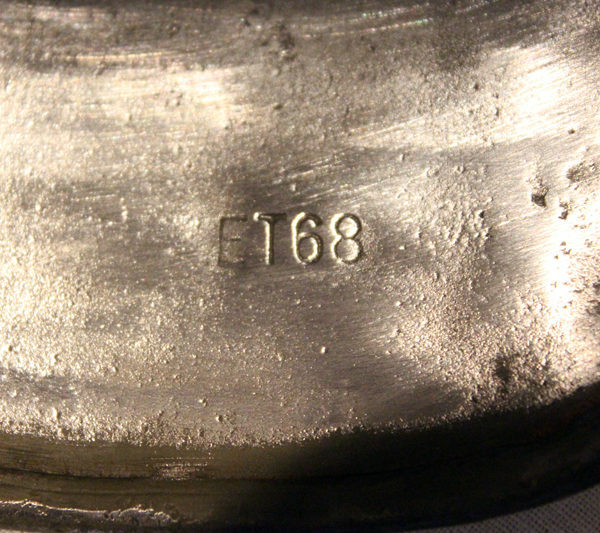 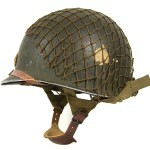 This is a nice solid ET68 marked M40 helmet. 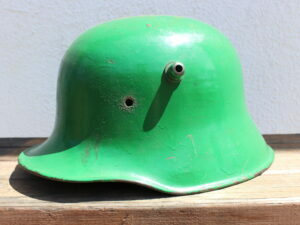 The shell is pretty early production for a M40, with a lot number that puts production sometime right after March 26 of 1940 when production of M40s started. 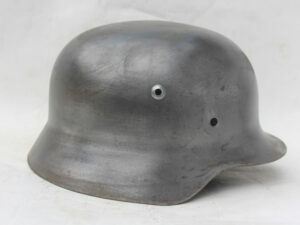 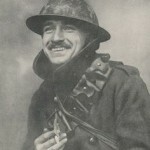 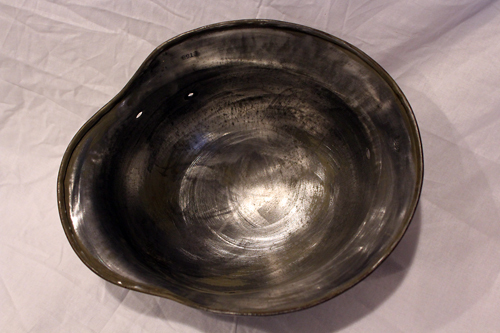 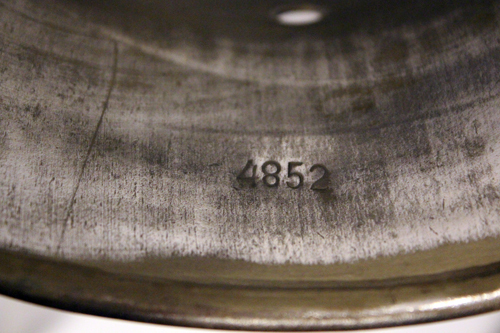 The helmet can be restored to your specifications, either field gray or blue-gray. 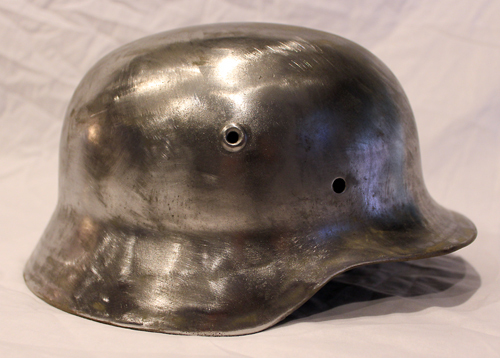 The helmet comes with the proper steel liner installed and a chinstrap.